This was a fun and exciting weekend for students. 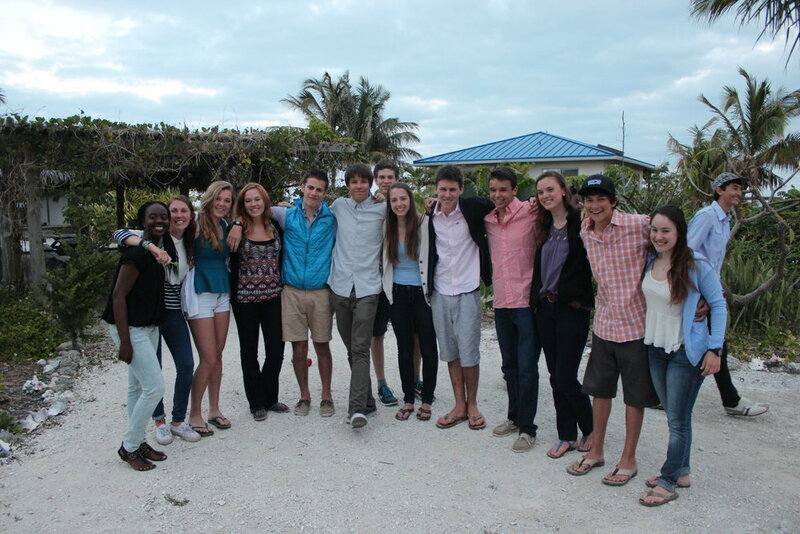 It was our first “regular” Sunday spent here at Island School. We were able to sleep-in and join in some of the morning activities before our delicious Sunday brunch. 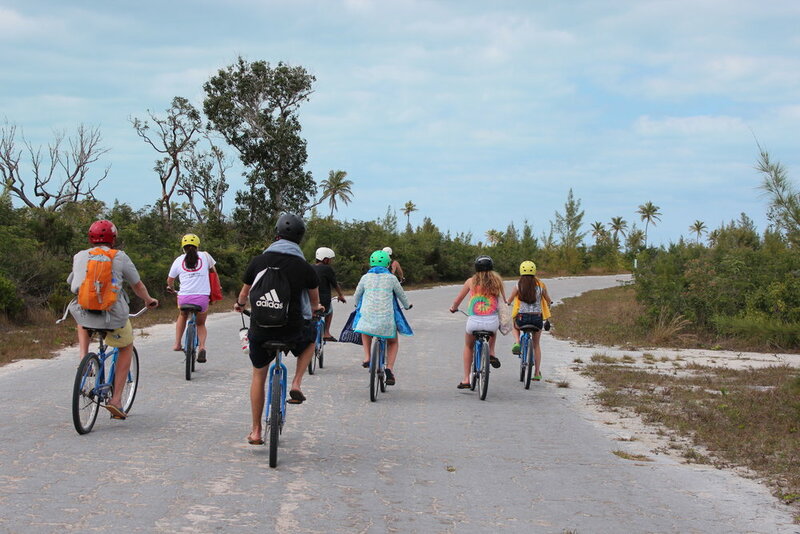 Sundays are free days at Island School, and the students are able to sign out and go to different locations around the cape. A big group students decided to go to Fourth Hole. Fourth Hole was given its name because Cape Eleuthera hosted a big resort with a golf course forty years ago and this was where the “fourth hole” was located. After the resort closed down, the area became grown over by bush and now it lays adjacent to The Island School for us to explore. At Fourth Hole, we did plenty of sunbathing (don’t worry, faculty demanded we put on sunscreen before we left campus! ), listened to some music, talked, and just had fun. There was even a small pickup soccer game that was going on near Sunset Beach. It was just a day of relaxing from our first few days of our academic week. 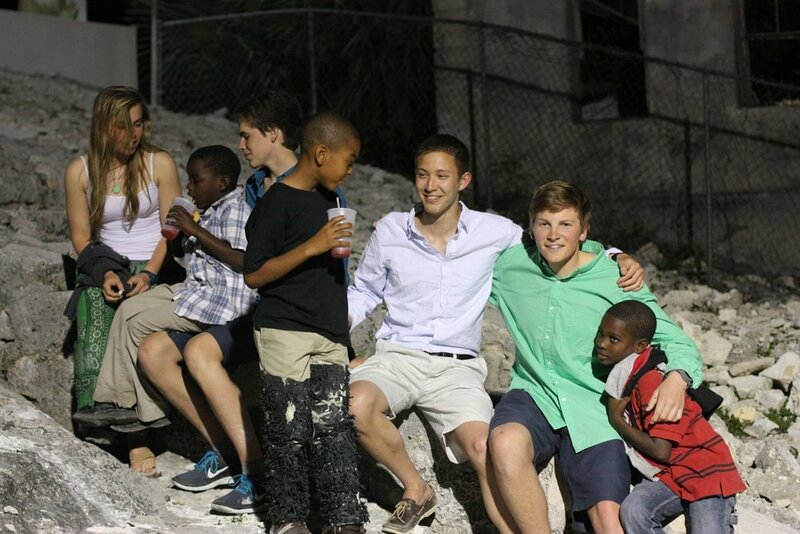 On Saturday, Island School students also had their first Saturday night activity. We all hopped onto our big yellow bus and traveled about 50 minutes north and arrived in Tarpum Bay for the Arts and Cultural Festival. We definitely had plenty of good food, like Johnny Cake, Coconut Tarts, and Conch Fritters. The DCMS students were also performing throughout the time we were there. We were able to experience Junkanoo, which involved people of all ages dressing up in beautiful costumes and dancing alongside drumming, cowbells, and other music. It was a really neat experience. It was a fun time with festivities, friends, and food.